These richest children are born with the golden spoon and that too served by a high classy valet that even Batman can’t pay for. If you take a look on all richest kids of the world, you will find that only a few of them are self-made millionaires or billionaires. 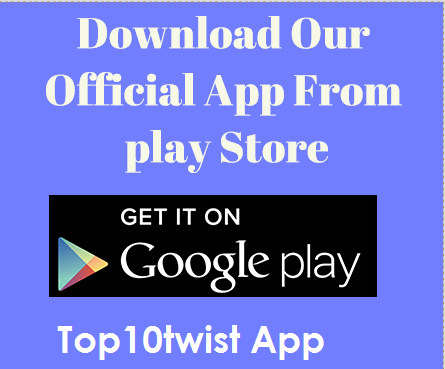 Here you can find the list of 10 richest children in the world. 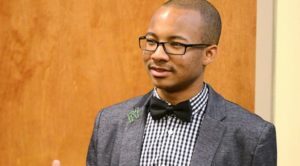 Jaylen started the Bledsoe Technologies when he was only 13 and within two years this tech startup that has now grown into a global enterprise. After that, he started some ventures and also started some of his private corporations. Jaylen total Worth is $3.5 million. 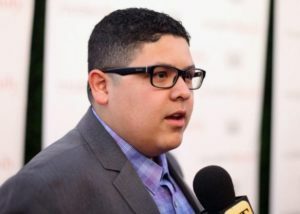 At number 9 rank of the 10 wealthiest kids in the world is Rico Rodriguez started his acting career at a very young age. In 2009 he got his leading acting. Well popular for playing Manny Delgado in ABC smashing hit show Modern Family, He has since played on a broad range of projects. He has earned $4 million as an actor and most of it has come from the Modern Family. Elle is the younger sister of the fellow actress Dakota Fanning. She started acting career as a child and Today she is best known for starring in films like Phoebe in Wonderland, We Bought a Zoo, Somewhere and Maleficent. However, her breakthrough role came in the film Super 8 and is still doing a number of films. Elle has a net worth of $5 million. This young boy has started acting a decade ago. 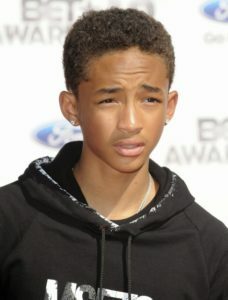 At number 7 rank of the 10 richest kids in the world is Jaden Christopher Syre Smith is a child artist and his father Will Smith is also millionaires. He made his debut in the 2006 blockbuster film The Pursuit of Happiness alongside his father, The Karate Kid In 2010, the remake of the 1951 film The Day the Earth Stood Still. Likewise, he has played main roles in a number of films and has a total worth of $8 million. Abigail Breslin has a long acting career and. Abigail Kathleen Breslin is an American actress and a singer, her strong acting has even won her an Academy Award nomination. She began acting career when she landed a gig for a commercial when she was 3-years-old. Breslin has starred in other films like No Reservations in 2007, My Sister’s Keeper in2009, Zombieland in 2009 August: Osage County in 2013, Ender’s Game in 2013 etc. With a net worth of $12 million, she comes in the list of the top ten richest children in the world. At number 5 position of the 10 wealthiest kids in the world is Valentina Paloma Pinault, She is the 8-years-old daughter of the famous film actress, producer and director, Salma Hayek and the French billionaire, François-Henri Pinault. Valentina’s net worth is $12 now, she will come into millions more from her super rich parents once she becomes old enough. 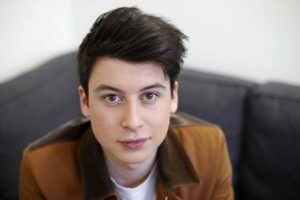 Nick D’aloisio is a 19-years-old the youngest self-made millionaires of all times. He became an internet entrepreneur when he was just 15 years of age. A technological genius, D’aloisio invented Summly, an application for iOS which he later sold to Yahoo for $30 million. He received many honors. Currently, pursuing Computer Science and Philosophy from Hertford College, Oxford University, He is one of the youngest self-made millionaires in the world. He has a net worth of $30 million. 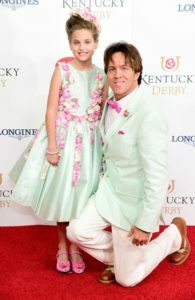 Born in 2006 Dannielynn Birkhead is the daughter of Anna Nicole Smith and Larry Birkhead. She is the heiress of her mother’s wealth and she is going to inherit $49 million from her father’s wealth. With a net worth of $59 million, she comes in the list of the top ten richest kids in the world. The twins of the Hollywood stars Angelina Jolie and Brad Pitt. 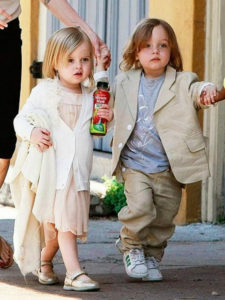 Since Knox & Vivienne are children of one of the highest paid celebrities in the world, The twins had a big trust fund set up for them so they have a really big financial future. It’s no surprise they ended up in the number 2 rank of the 10 richest kids in the world today. Officially called Prince George of Cambridge is the son of Prince William, Duke of Cambridge, and Catherine, Duchess of Cambridge. A flurry of things happened before and after Prince George was born. Being in the line to the throne alone has made him clear to many assets which are to make sure that he is well taken care of during the course of his lifetime. 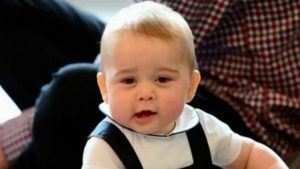 Currently, Prince George Alexander Louis is two years old and a billionaire.